Dr. F. Emelia Sam is known as the soul-centered scribe. Trained in oral & maxillofacial surgery, she realized her profession didn't quite match up with her true calling. Compelled to mend "broken" spirits rather than broken bones, she has authored personal development books including I Haven’t Found Myself but I’m Still Looking. 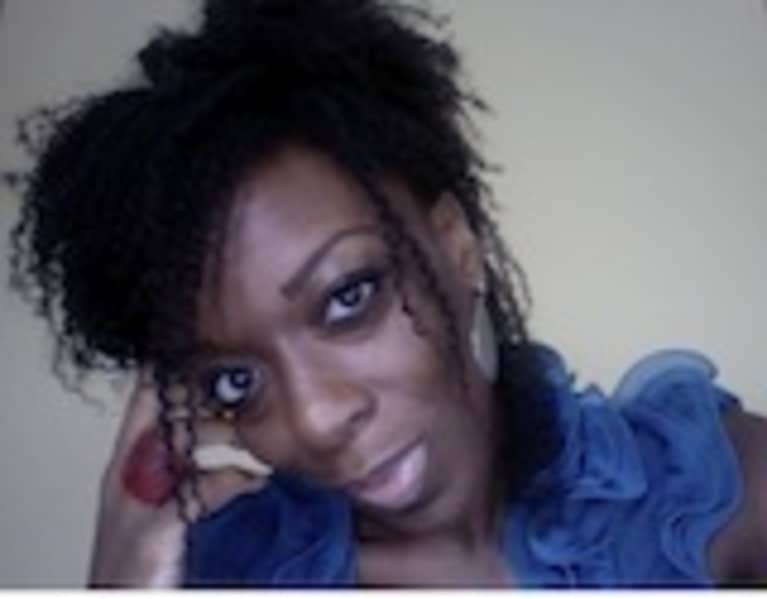 Her numerous articles have been featured on Huffington Post Women and GPS for the Soul. Her 360SOUL community explores life from a soul-centered perspective, yet emphasizes spirituality which is usable in the real world. CLICK HERE for your complimentary SOUL INFUSION KIT which includes a copy of How to Create the Life You Really Want: 20 Small Strategies for Big Changes along with other soulful bonuses. Be reminded of the life you deserve.